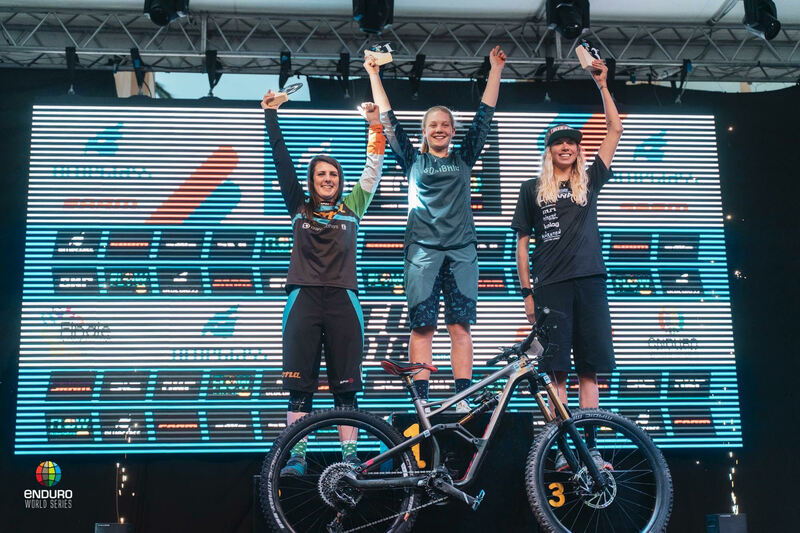 Leah Maunsell is one of Ireland’s top U21 enduro mountain bike racers, and reports from her big successes at two Enduro World Series (EWS) races in Spain and Italy. 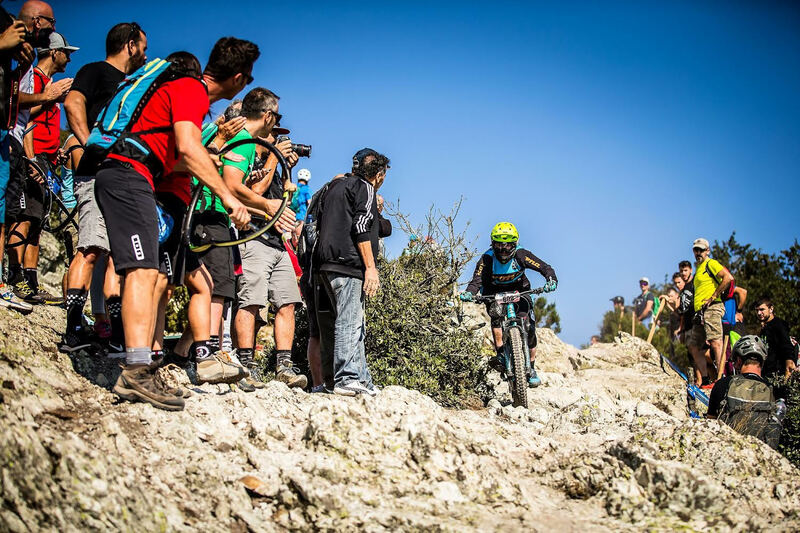 EWS Aínsa, Spain was a tough two days battling with temperatures as high as 35C! I had a bit of trouble keeping pressure in my rear wheel on Day 1 but I trucked on and got it patched up for the final two stages of the day. I headed into Day 2 with the ambition of taking a stage win and that I did. I was happy to finish up in P2 after a challenging two days. 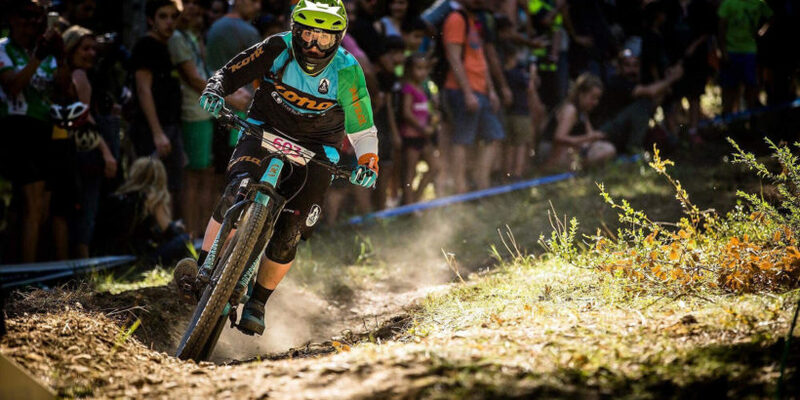 There wasn’t much time to recover with another sweaty day’s racing on the cards in Finale Ligure, Italy the following week. It was nice to have a less hectic schedule here with a rest day between the training day and race day for a change. I was really happy to back up my P2 finish in Ainsa with another P2 here in Finale Ligure and to close the gap a little. It was a tough two weeks competing back to back but I found it so rewarding. I’m also really stoked to be #3 in the World and it gives me something to work on for next year for sure.